The female part of the High-End quick release connectors. 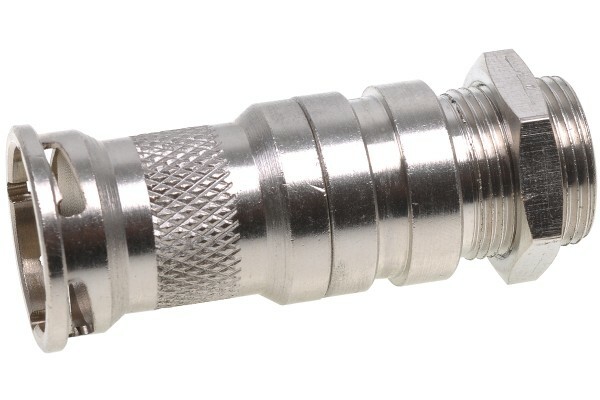 The connector is equipped with a 13mm barbed fitting to ensure a maximum of compatibility. Note: For operation of the coupling the male counterpart is required. These connectors are also compatible with the Koolance VL3 connectors.